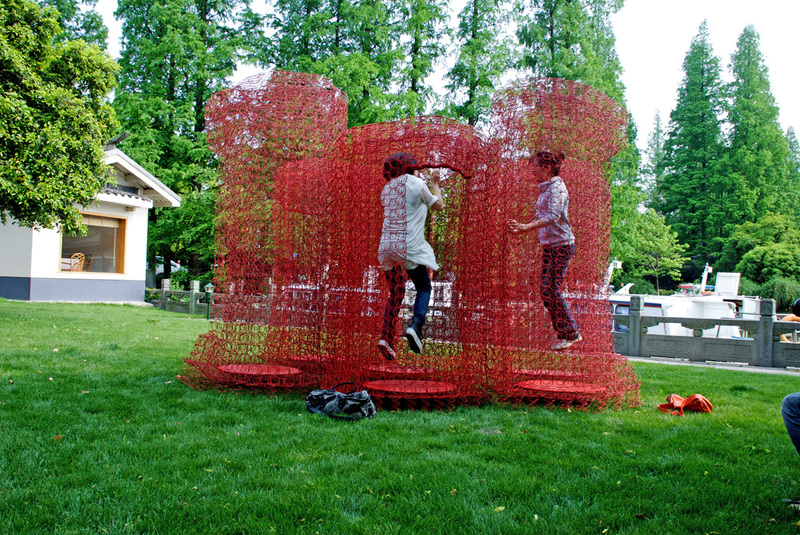 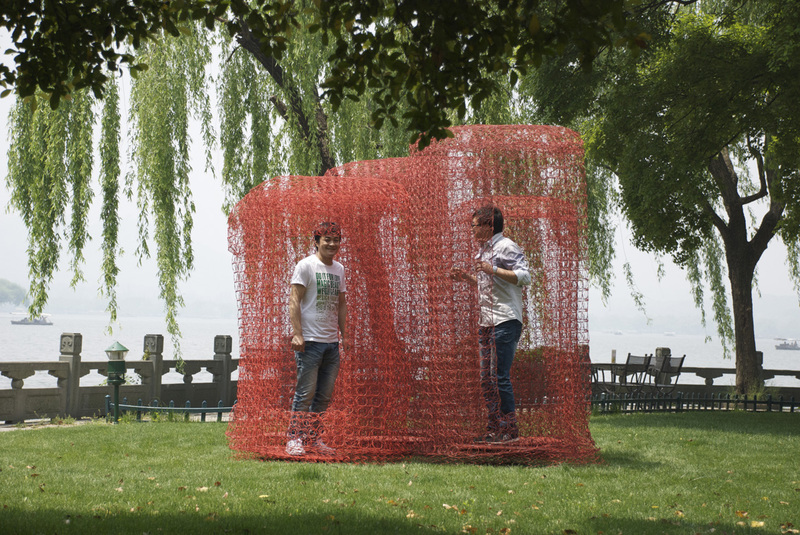 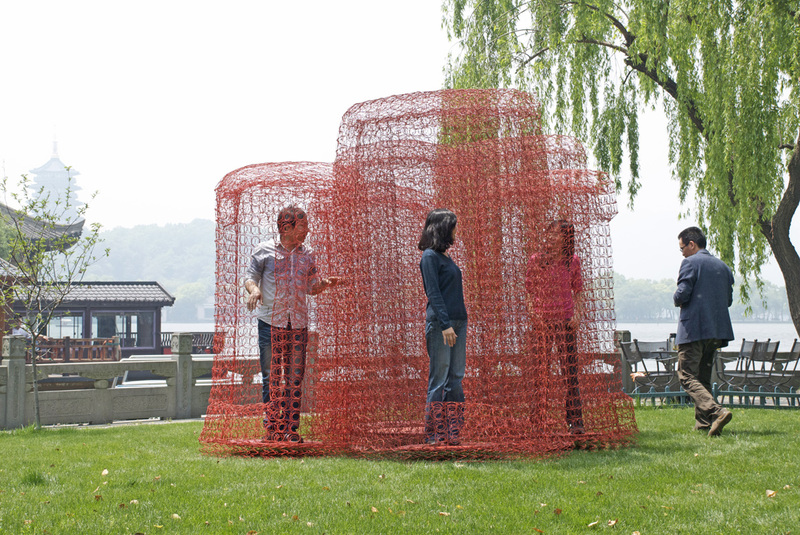 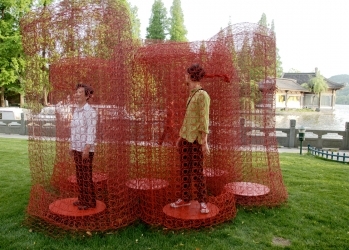 BONNELL HANGZHOU is a walk-in object made up of three chambers made with our 10 helpers in Hangzhou, China as part of a public workshop. 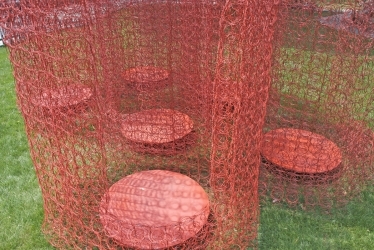 As building material we used spring core mattresses which we had modified for the production of the round shapes. 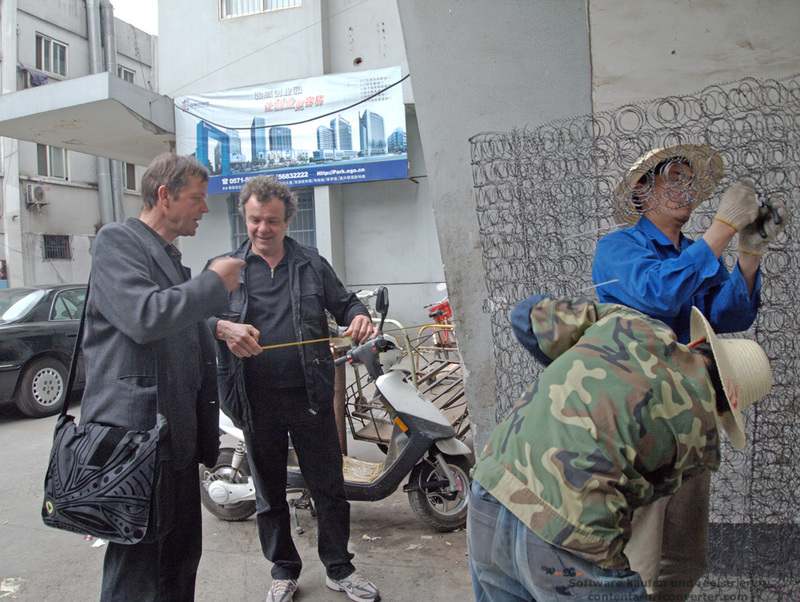 The movie below shows the performance-like manufacturing process. 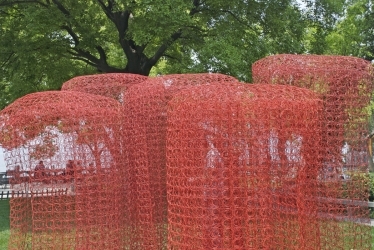 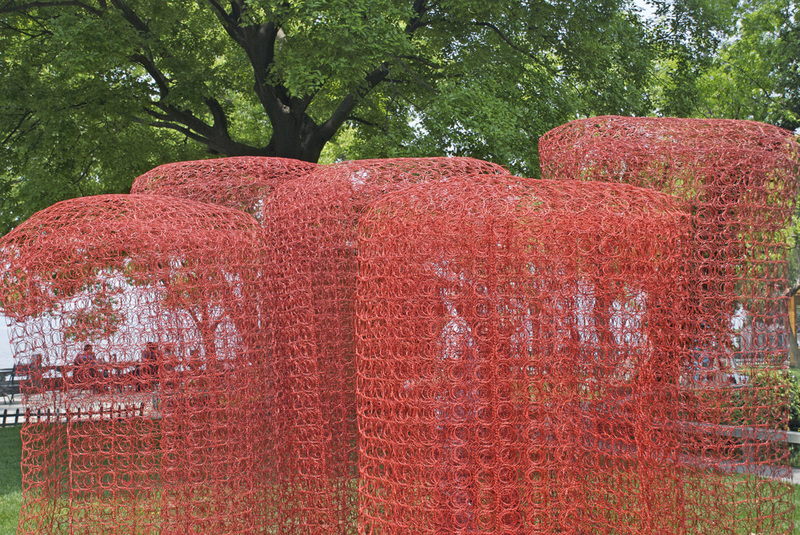 After the production, the Sculpture was temporary placed at the Westlake.